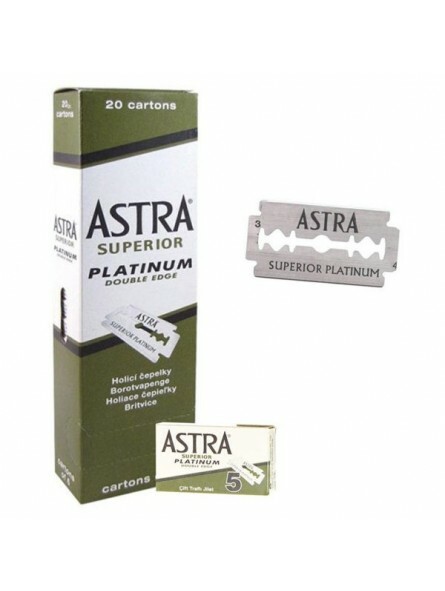 100 Double Edge Blades Astra Superior Platinum. Dispenser of 20 Packs of 5 double edge blade individually wrapped. Save 25% vs. individual purchase of 5 double edge blades pack. Made in st. Petersburg, Russia. 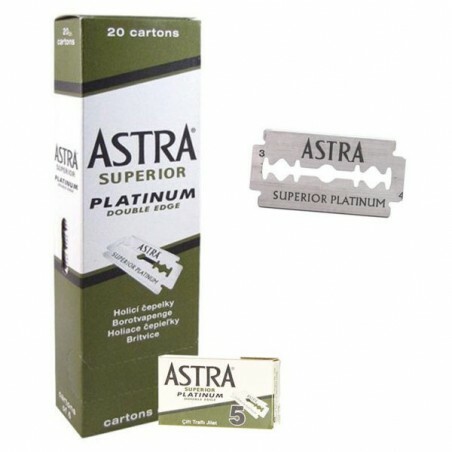 5 Double Edge Blades Astra Superior Platinum. 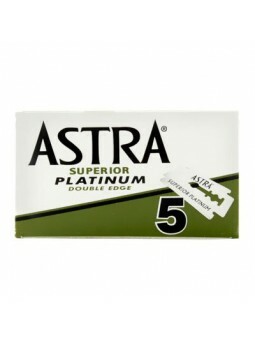 Packs of 5 double edge blade individually wrapped.